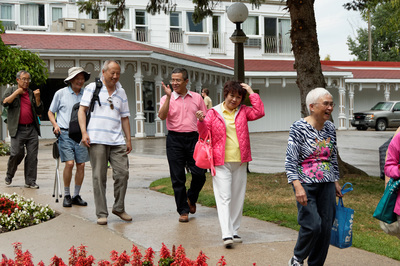 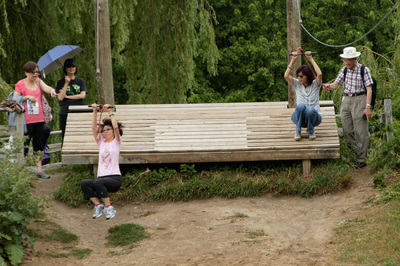 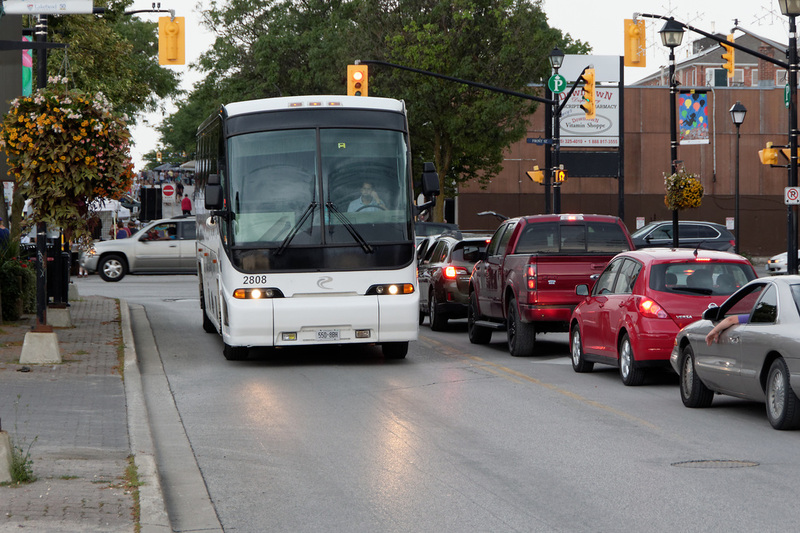 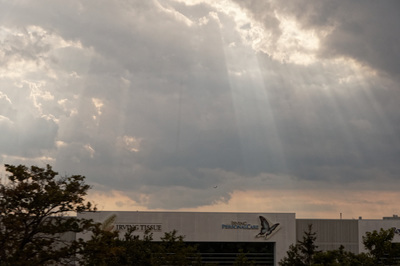 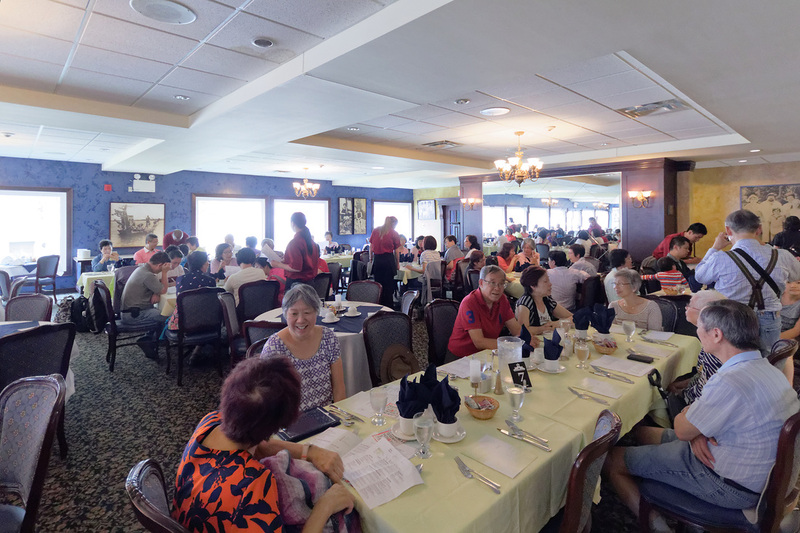 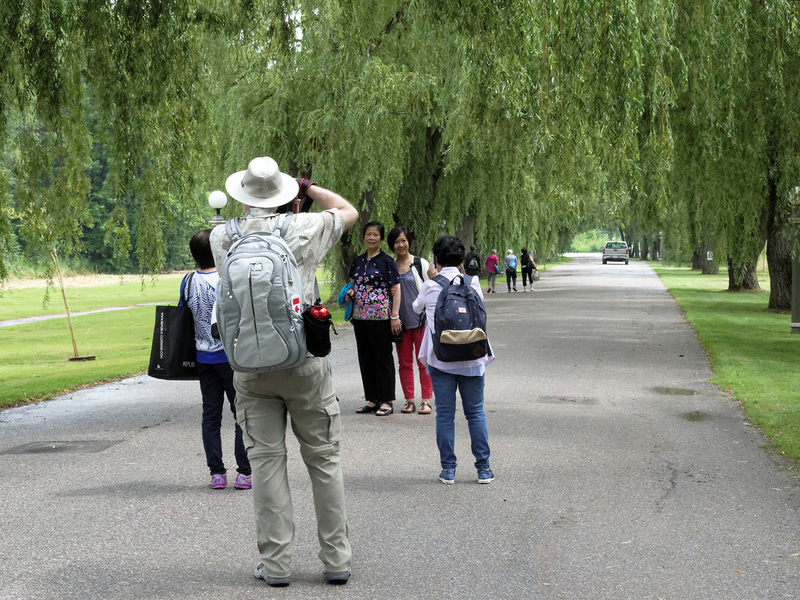 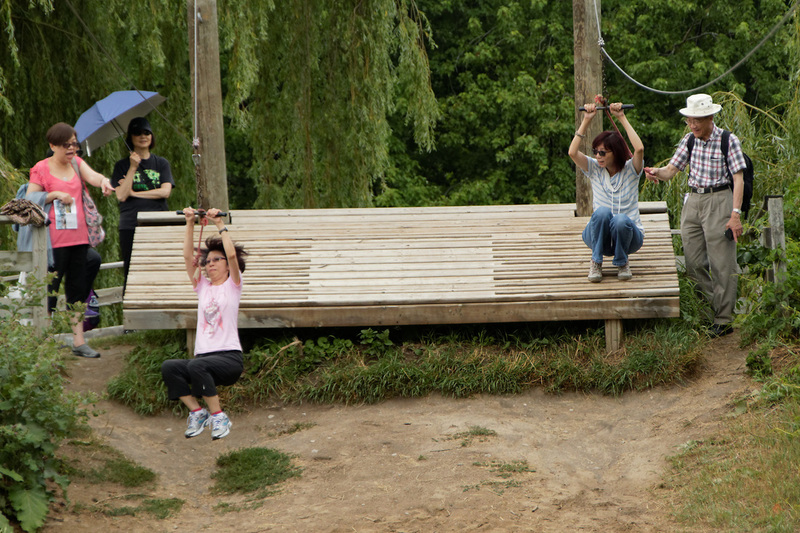 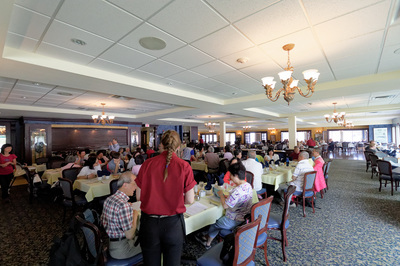 On July 25, 2015, 55 Sacred Heartists and guests attended this day trip. 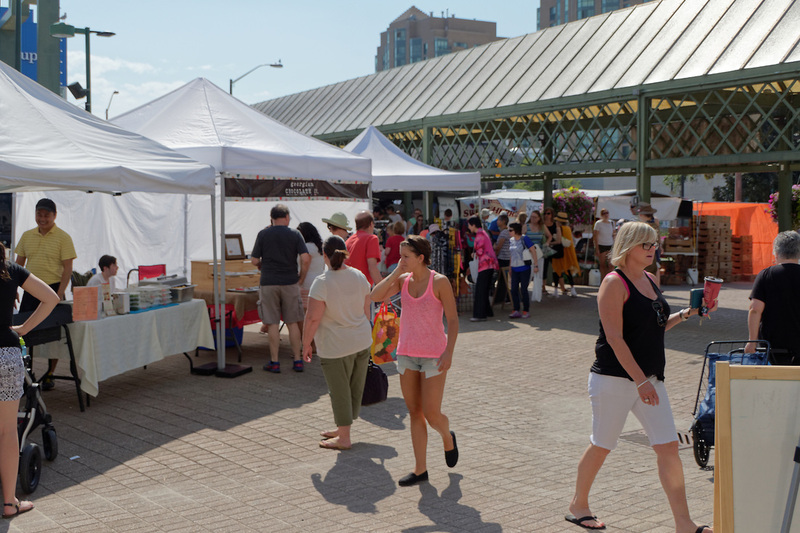 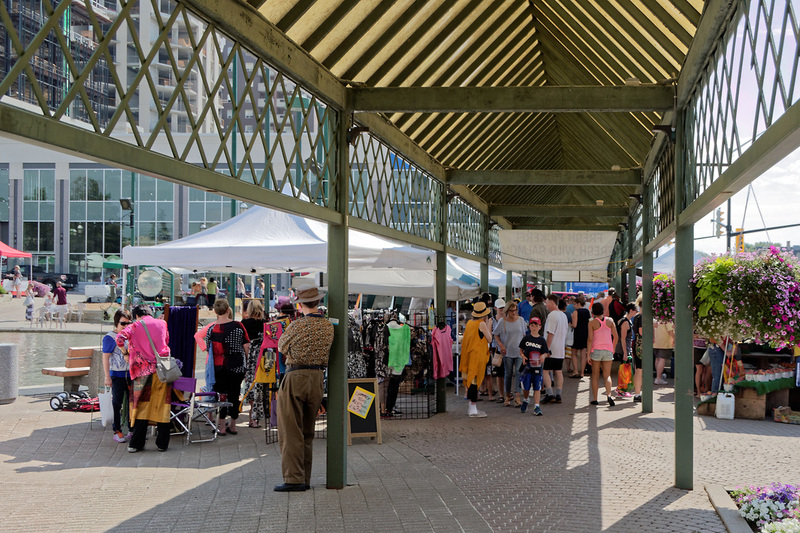 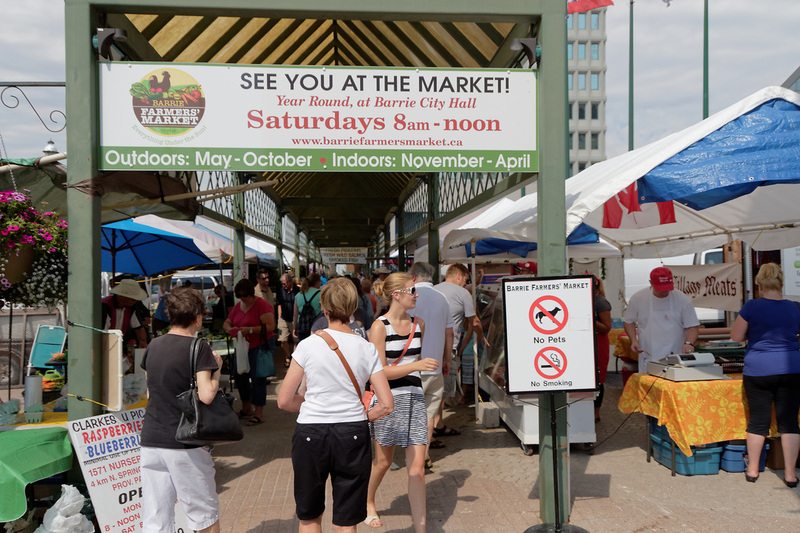 Stop #1: The Barrie Farmers' Market located at the heart of downtown Barrie. 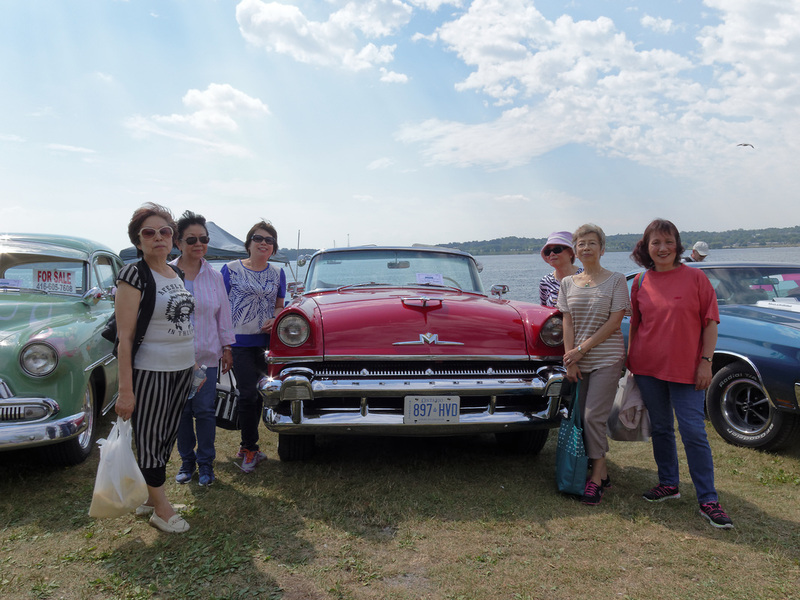 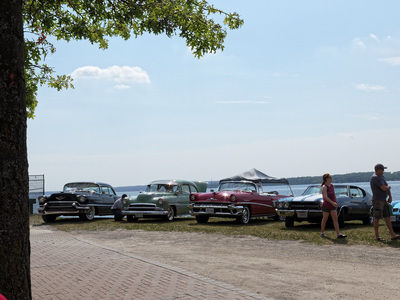 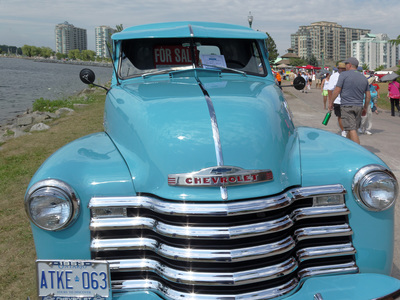 Many antique cars were on display along the waterfront for a special event & attracted many visitors. 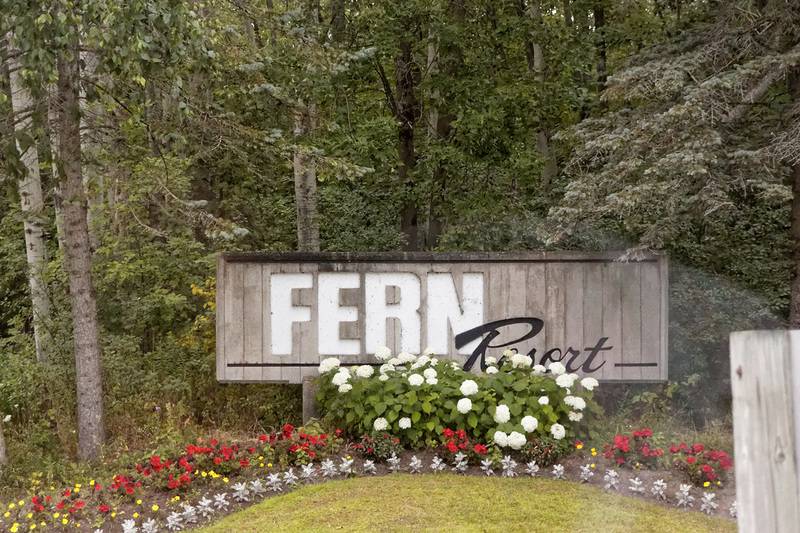 Stop #2: The Fern Resort situated at Lake Couchiching. 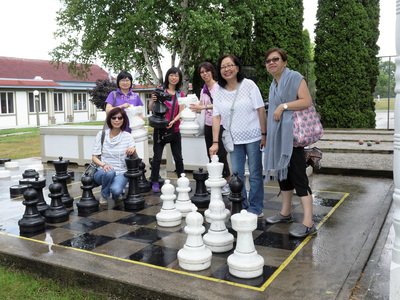 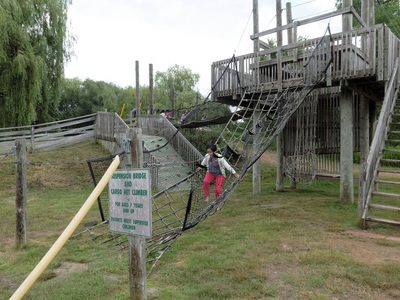 Beautiful scenery with lots of recreational facilities. The 4-course lunch was excellent. 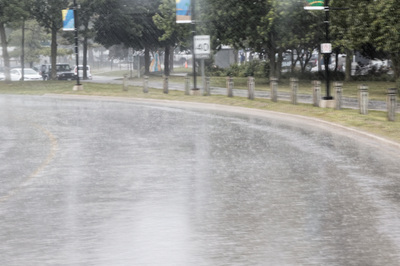 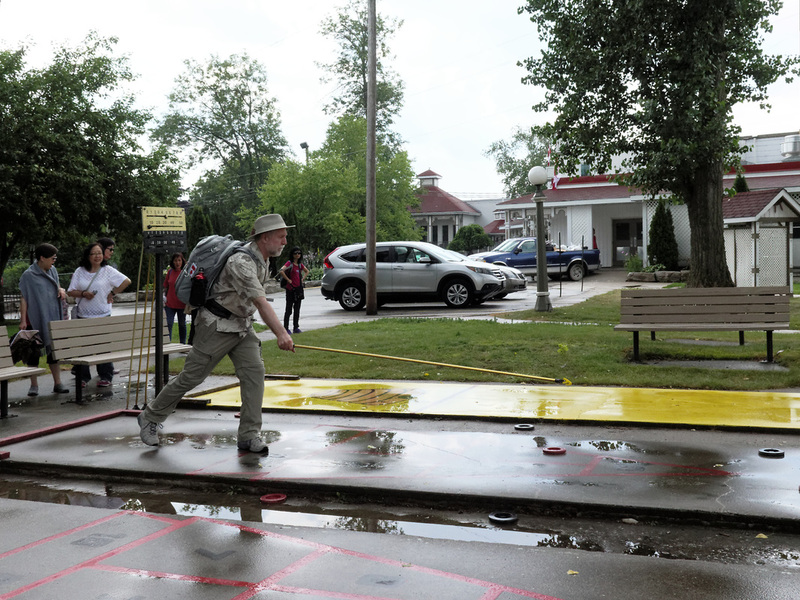 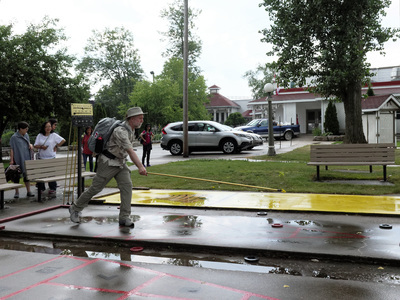 Despite the intermittent heavy rain, we enjoyed strolling along the lake shore, the glide ride, the shuffleboard and other games. 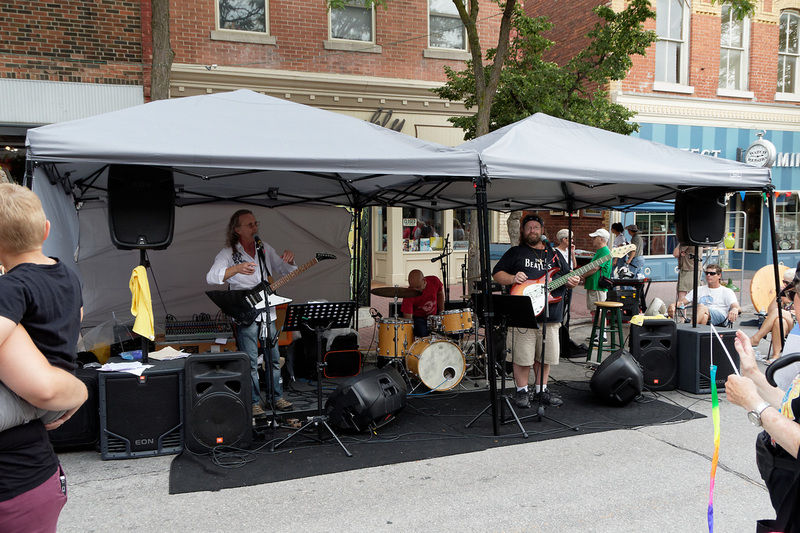 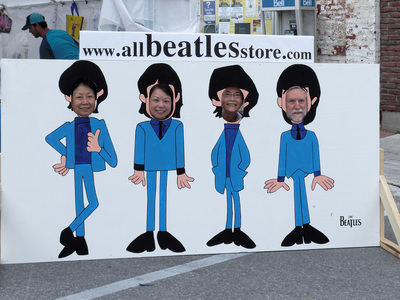 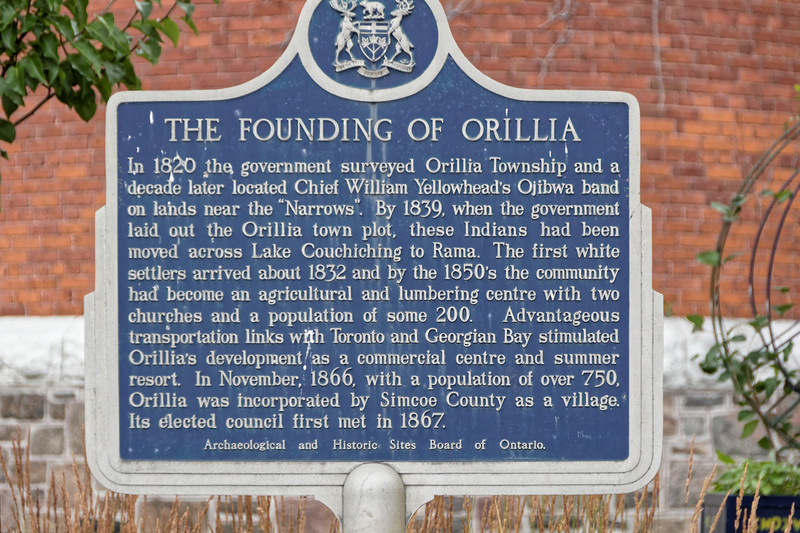 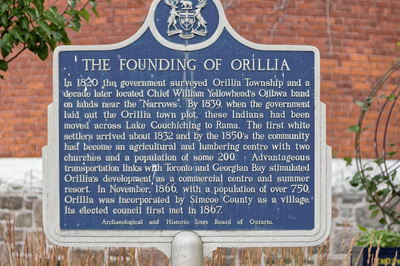 Stop #3: On the way home, we made a short stop by a street festival in Orillia. At the end of the trip, the heavy down pour washed away our tiredness and the sun returned ! 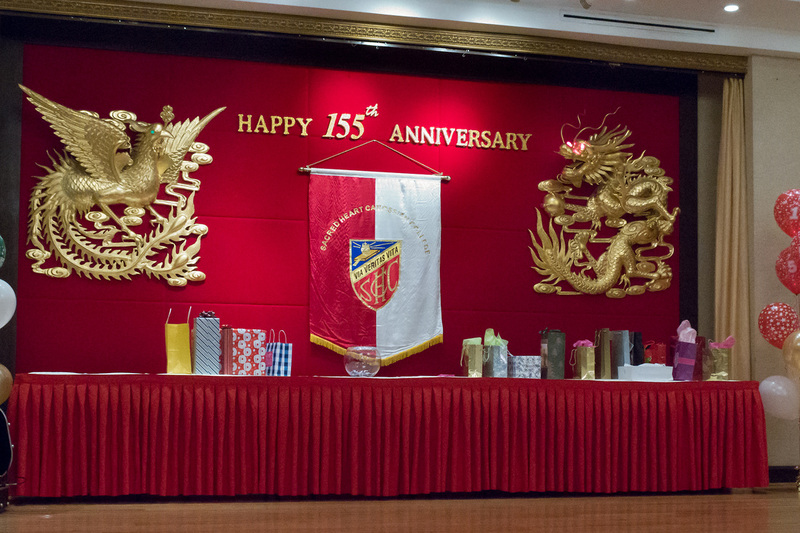 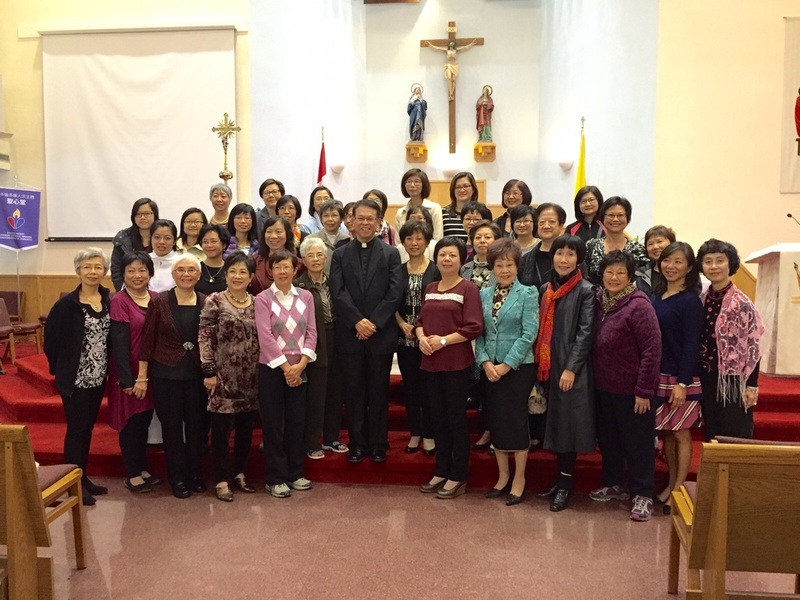 On October 4, 2015, all Sacred Heartists were invited to gather to celebrate the 155th anniversary of our alma mater. 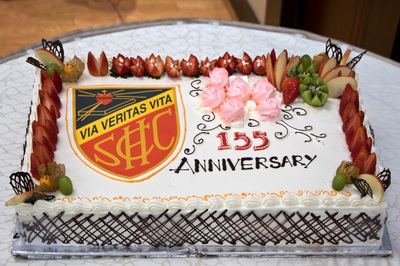 A time to recollect, relive and to reminisce those wonderful school memories with our school friends. 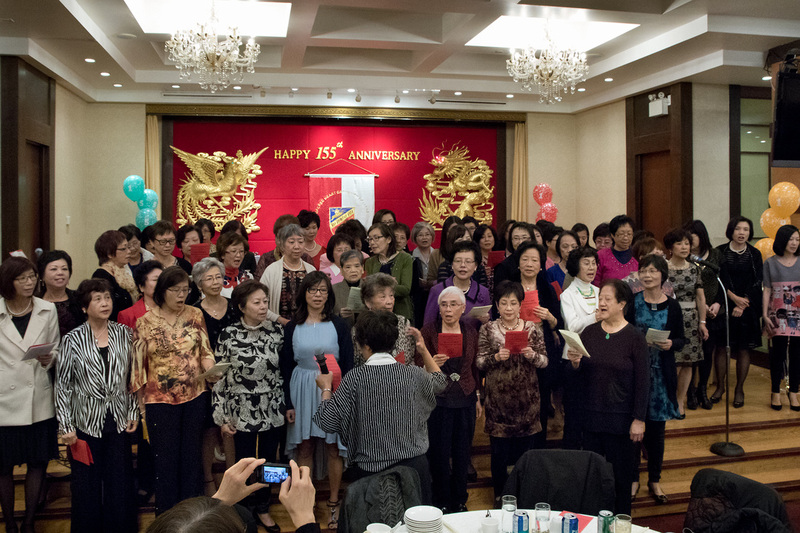 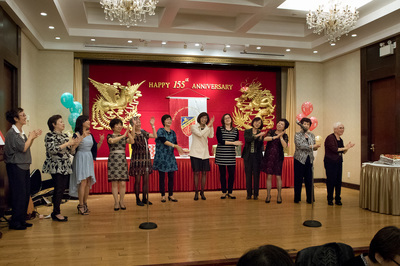 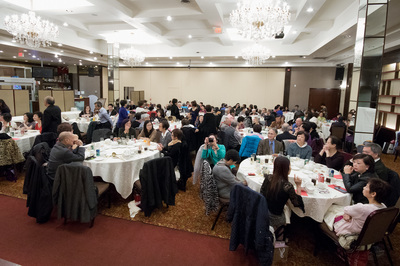 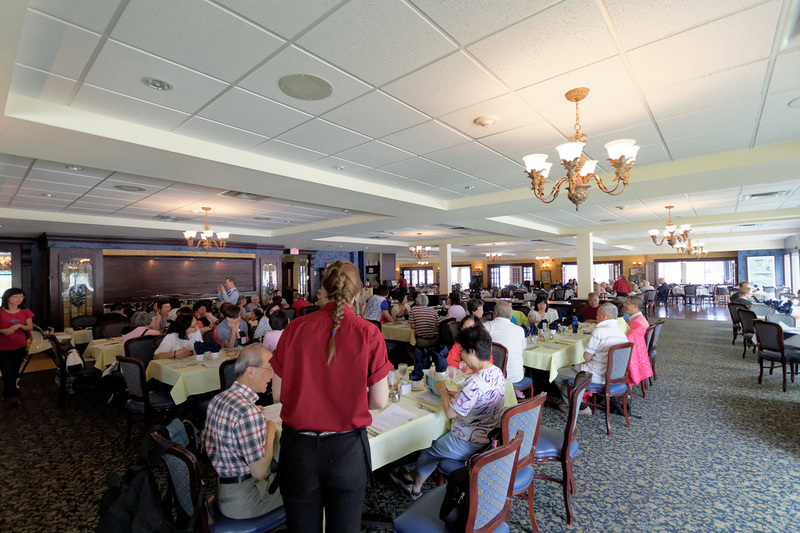 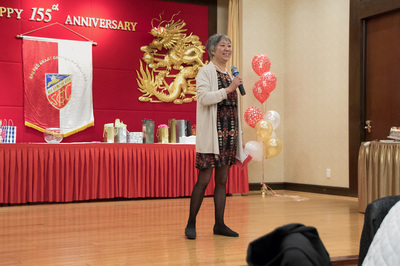 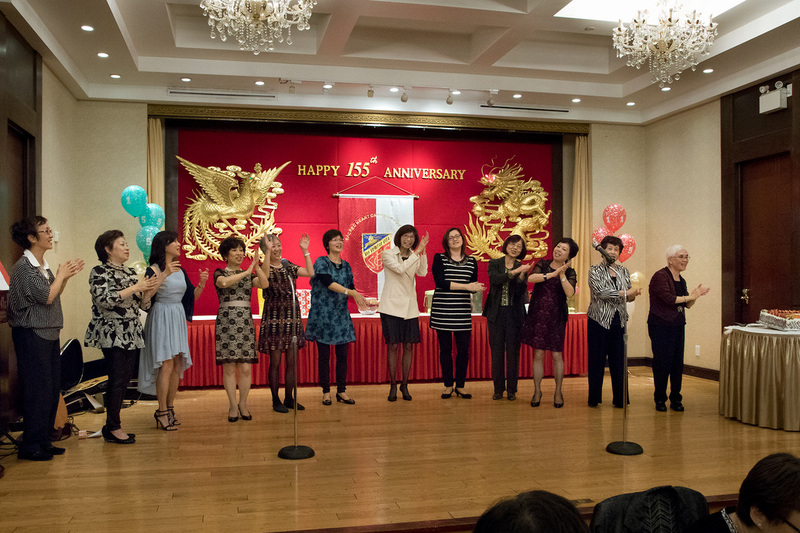 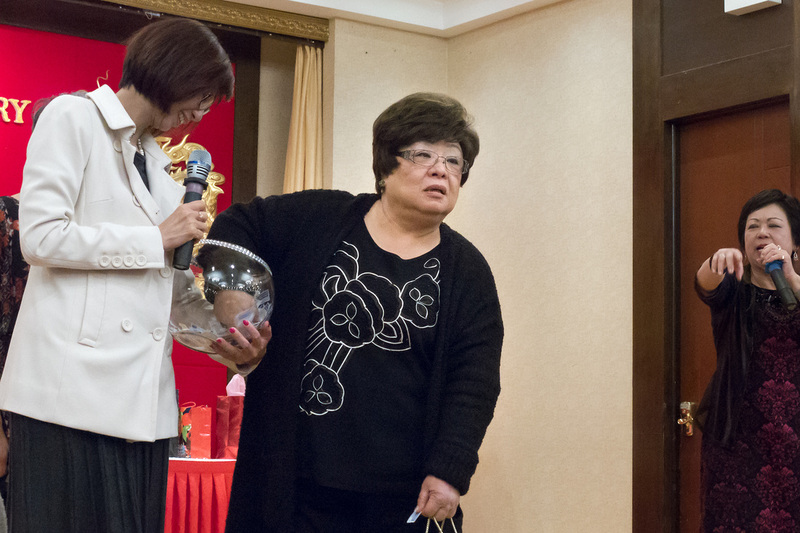 The Dinner was held at the Diamond Banquet Hall located in Markham with a total of 122 attendees. 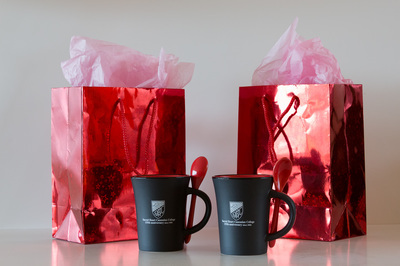 We had mugs, printed with the SHCC logo, for the attendees for memory keepsake. We had a special cake cutting ceremony and songs sung by Sacred Heartists. 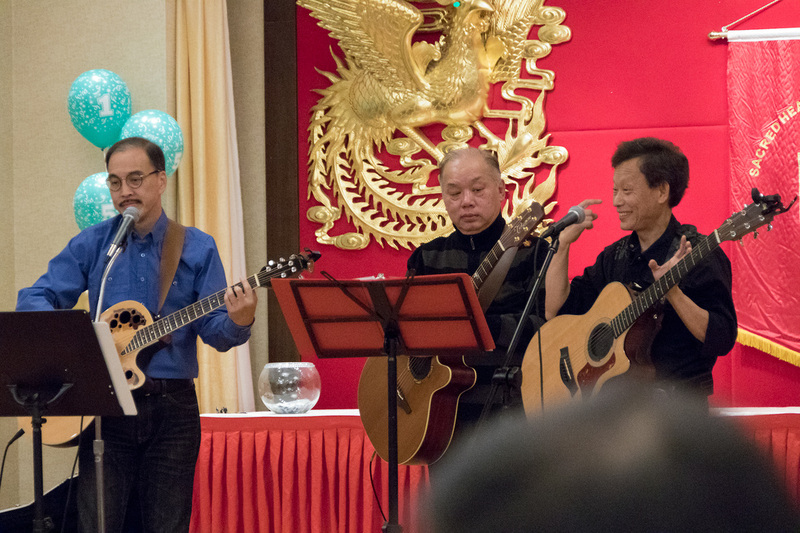 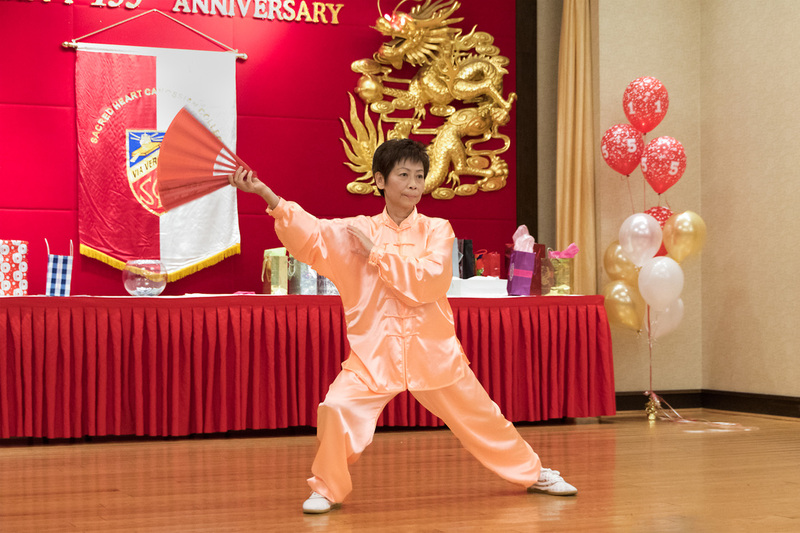 Feature entertainment included DJ; Tai Chi presentation by Florence Lam; and Peter, Paul & Joe. All in all, a very memorable celebration event.